Speaking of Ningxia, will be reminded of the vast desert, the winding Yellow River, numerous wetland lakes, thick Hui ethnic customs, a long history and culture, etc., known as [plug on the South" famous in China. Of course, the most popular thing is Ningxia Goji Berry. Goji Berry, which is often mentioned by many people, has been inherited by our ancestors for more than 4,000 years and has been used by the royal family for health. Its health-preserving formula goes without saying. As early as in [Sheng Nong`s herbal classic" there will be recorded: [goji berry long service, can strong bones, resistant to cold and heat, relieve body." If you are very busy in daily life but still remember to remind yourself eating goji berry, it`s enough to see the health benefits of goji berry in our minds, eating goji berry no longer is [old age"thing. On the 1,000 years of goji berry cultivation edible history, Ningxia goji berry, with more than 600 years of goji berry cultivation history, the unique climate characteristics, geographical location and soil conditions and other factors, has also become the only Chinese herbal medicines included in the Chinese goji berry varieties. Ningxia goji berry is rich in high medicinal value, and the Ganoderma lucidum, Changbai Mountain ginseng and East donkey-hide gelatin become [four treasures", Ningxia therefore also known as the [hometown of Chinese goji berry." The generations of goji berry farmers live in this land. A group of people, all their lives, work hard for a good goji and transmit the endless [red energy" to the outside world with wisdom and sweat. In the Chinese year approaching, Tmall domestic products have a good taste of the event as a result of the ceremony, starting from the daily life of the public use of domestic products, really concise and heritage of domestic culture, to tell the great hidden in the city of Chinese culture and culture under the brand of domestic goods. In this activity, through Tmall live platform, Bairuiyuan goji berry invited National Goji berry Engineering Research Center, Dr. Cao Youlong came to known as the [Millennium Medlar Treasures," the Chinese Goji berry Museum, to the vast number of users about Ningxia goji berry past and present, and follow the live shot together to explore the mystery of the millennium goji health culture. Of course, participate in live interactive, there are crazy red envelopes and authentic Ningxia goji berry collar free! The so-called domestic products not only need to carry forward the essence of traditional culture, but also bring good conscience products of good quality to the public. Tmall domestic goods have a good taste of the goods held the opening ceremony, is to enable consumers to deeply feel the genuine charm of the domestic brand. 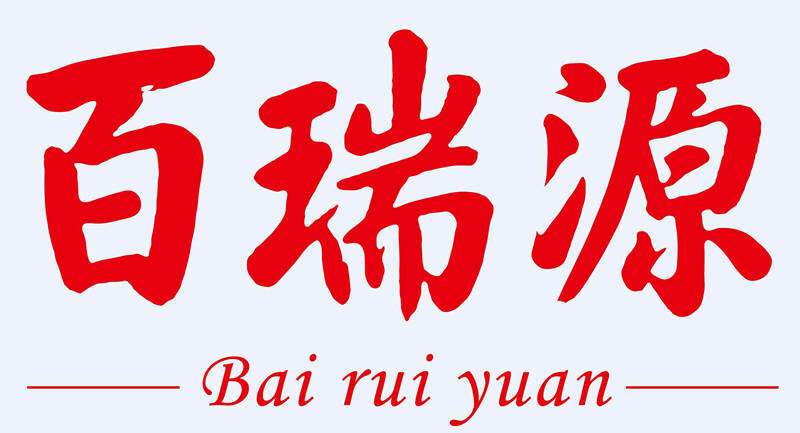 Bairuiyuan goji berry is the birthplace of thousands of years of goji berry health culture, but also the advocate of fashion and concept of health, or the authentic Ningxia goji berry national brand model, it is handed to the world a [red card"!